Today has been one of those lovely lazy days that I adore. Caleb and I packed a picnic lunch and drove up the hills to relax and enjoy the sun, then I spent the afternoon making this flower crown that has been on my mind for longer than I can remember. Hopefully next time I will be able to make a more delicate piece with little blossom flowers. I have special a surprise brewing for my Trade Me followers that I have been working on for weeks. All will be revealed in my next shop update. Oooo! you are beautiful. also i love that the series come into focus in its progression, simple and pretty. Photos look so pure. Also your Trade Me shop has a great collection.. Would you ever go into guys wear? This is so pretty!! And I ADORE your hair. your flower crown is so beautiful. also, your shoes in the previous post...AMAZZZZING. I love that whole outfit. who's the talented one now? this is so pretty! gorgeous photos, and the flowers are beautiful! You're so pretty and that is a gorgeous crown :) What a beautiful post! The crown you've made is lovely, you've made a great job of it! You look amazing and that crown is lovely. I love the out of focus picture! Sounds like a wonderful way to spend the day. These photos are absolutely gorgeous! love the wreath it is so stunning! i wish i could make one, i am just so lazy and never seem to be able to perfect them as well as you've done! Great work! It really goes with your new hair, also the colours suit you perfectly. that crown is so, so pretty! and you must get this absolutely all the time, but you look so much like zooey deschanel! i've only just discovered your blog, but i will surely be back. you are so lovely! 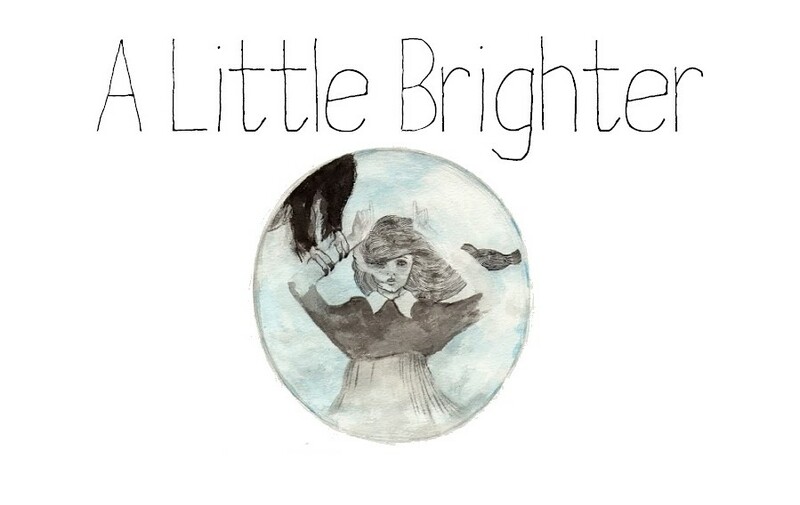 I just stumbled across your blog today and it's lovely! 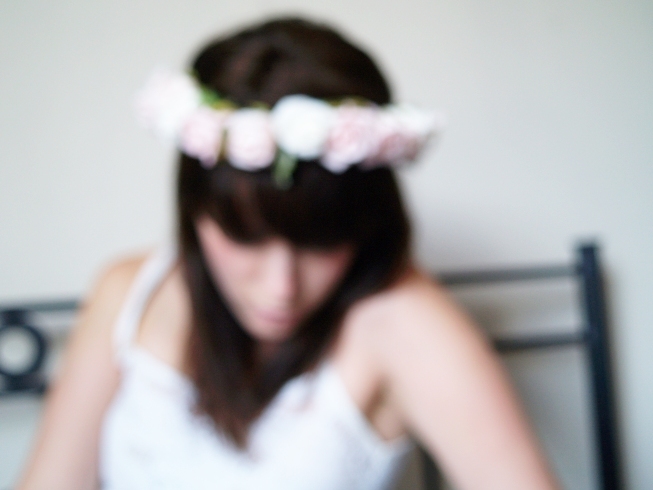 An I do love your floral crown. I, too, just found your blog today swissy missy. I adore your lovely style and am so glad to have found you-- better late than never, right? what! you made that headpiece, can i commission one from you? its truly beautiful! I have a floral wreath made of the same flowers! I bought mine though, you are such a clever lass to have made this. Pretty pictures as always! That's so pretty! I love making wreaths, perfect way to spend the afternoon, your one came out so so beautiful :) love your blog too, i'm your newest follower! 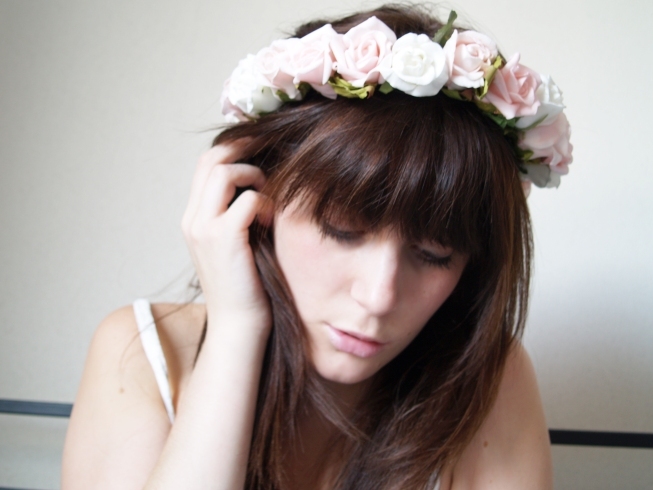 Your floral crown is so pretty. I really need one this spring. :) And a picnic in the hills sounds heavenly. 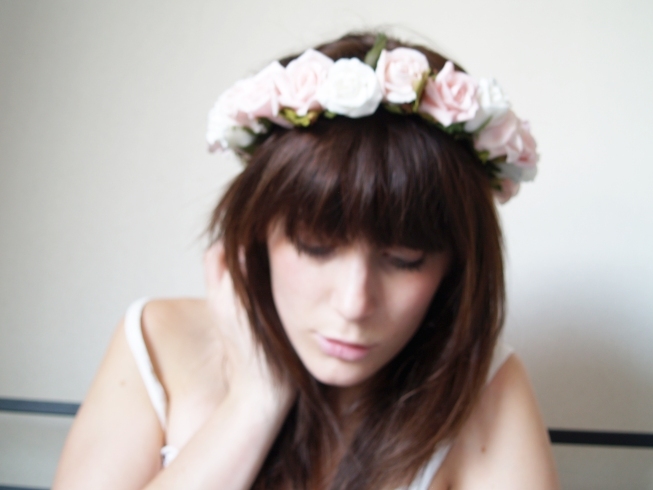 this floral crown looks really pretty! fabulous shots! This sounds like such a lovely and picturesque afternoon. I wish it was warm enough to have a picnic in the hills where I live. And what an adorable crown! That crown is so beautiful. You look like a fairy sprite! The roses look so soft and nice, I LOVE it! Btw, I'm not really sure, you look like a celebrity. I think its Zooey Deschanel, but I'm not sure yet.